When you get a boil water advisory in your area, this means that you cannot use your water for consumption, such as drinking or cooking. While it’s typically safe for washing dishes, bathing, and washing clothes, it is better to be safe and use water during an advisory as little as possible. When an advisory is issued, you need to boil your water used for food or drinks for at least three minutes to kill any germs and bacteria. There are thousands of people each year that go under a boil water advisories. Public water supply is monitored carefully to ensure that all regulations are being maintained. 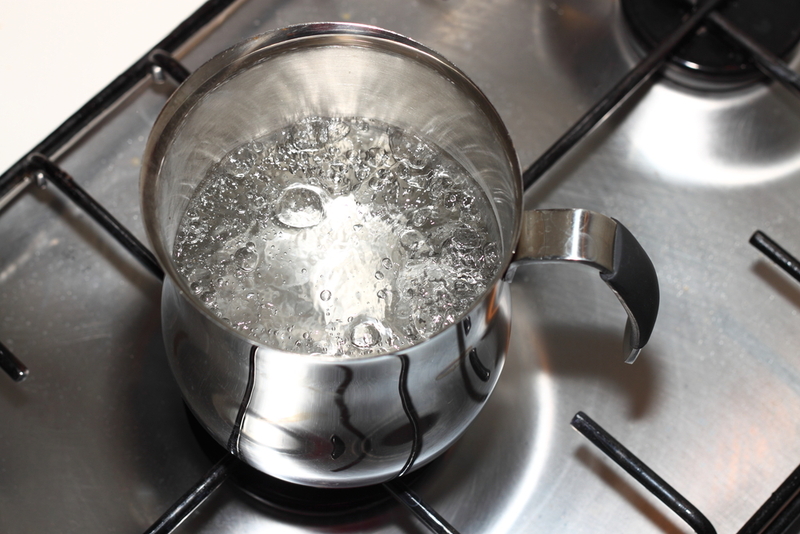 This is why it is so important to follow these boil water advisories. Failure to do so could end with you, and your family getting very sick. This is due to bacteria, viruses, and parasites getting into the water. Contaminated water can cause headaches, nausea, cramps, diarrhea, and even death in severe cases. One of the best things that you can do to protect your water is to invest in a water filter in Austin. A water filter can help to protect your home from various waterborne pathogens, bacteria, and more. The water filter will trap and kill nasty contaminants in your water, helping to protect your health. It simply attaches on to your main water line, and your water will go through the filter system where it will purify the water. This purified water will be completely safe for you to consume, and you will not have to worry about any contamination. If you wish to have a water filter installed in your home, it is always best to have an experienced company to install it for you. An experienced company will know exactly where to place the water filter and will be able to show you how to change the filter as well as address any issues that come up. Allowing a company to install your whole house water filter will ensure that your water is safe to drink, and both you and your home are protected. For more information, contact American Water at (512) 388-0022 today for a whole-house water filter near Austin!